Within a typical performance management system, managers are responsible for tracking and developing performance with their own team members and then reporting to the higher leadership team. In the past, the performance management process often consisted of a round of annual performance reviews for each employee. 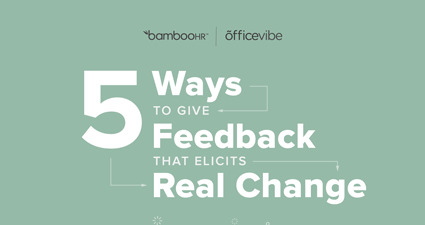 However, as research reveals the effectiveness of frequent feedback more and more, many companies have dropped the annual review model and adopted a system of regular manager check-ins and informal feedback sessions. This type of performance management can help employees understand and align with company goals and objectives regularly, making small adjustments over time instead of trying for one larger course correction at the end of every year.